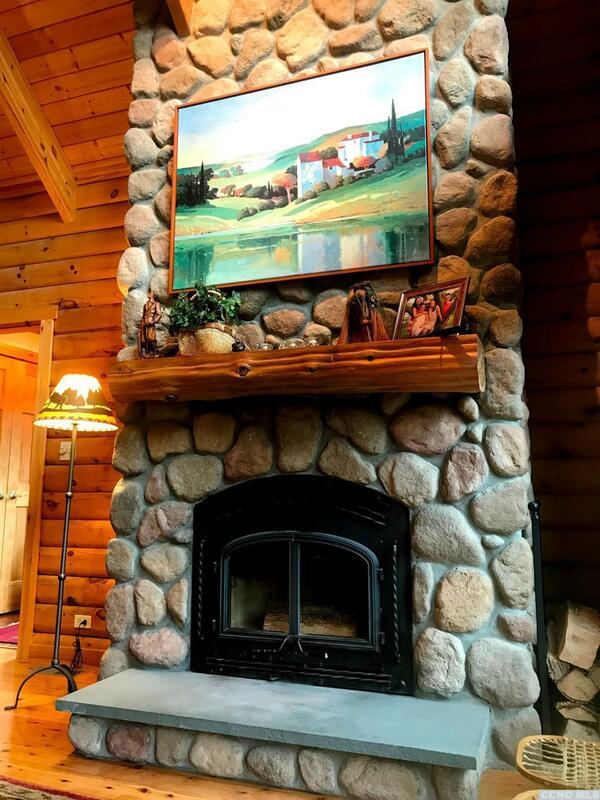 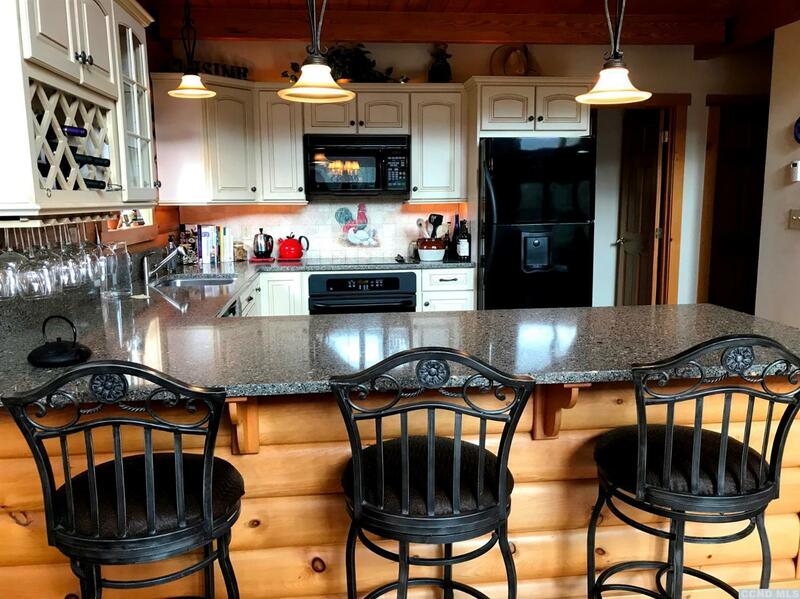 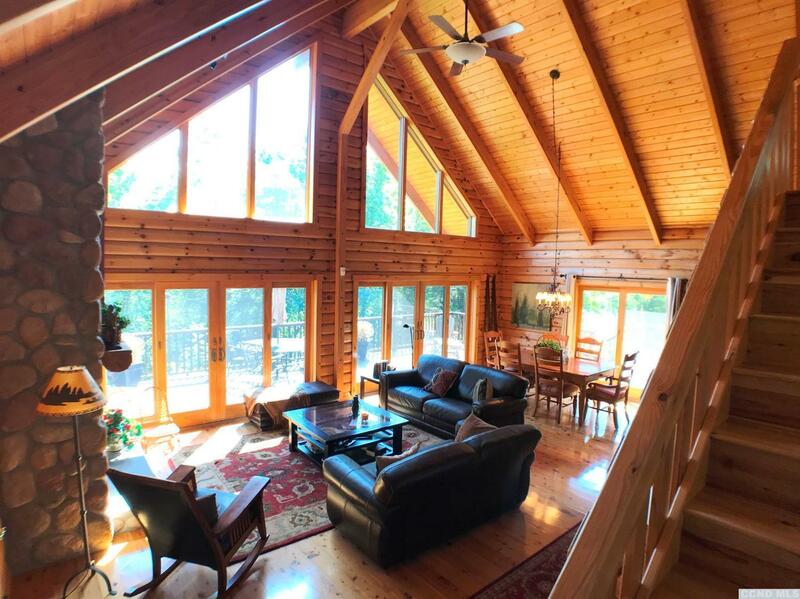 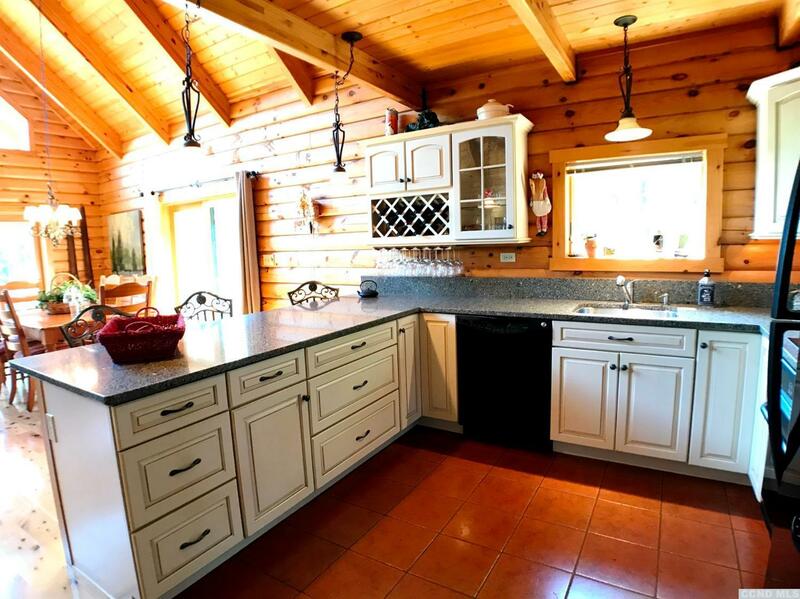 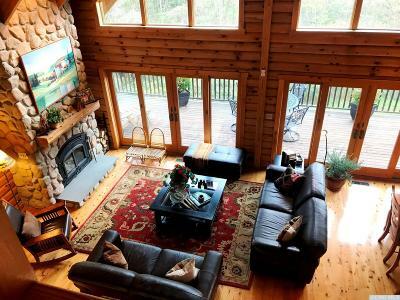 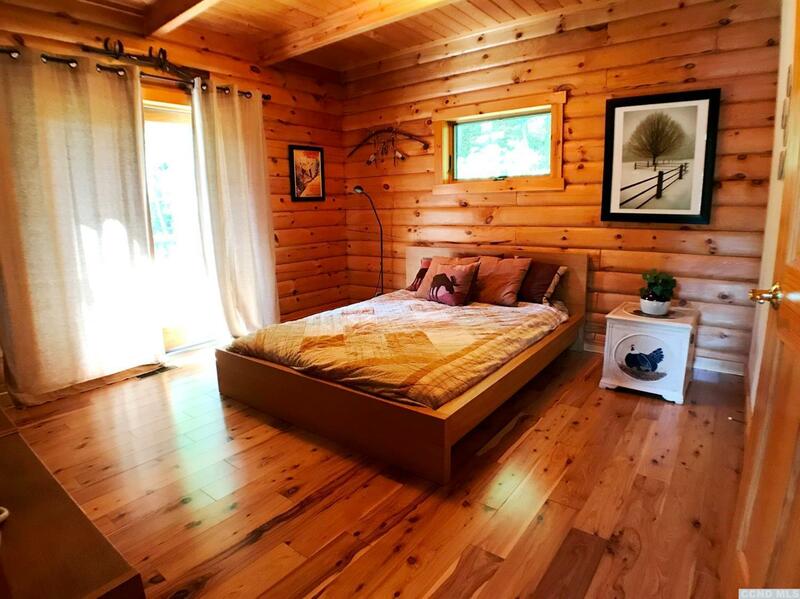 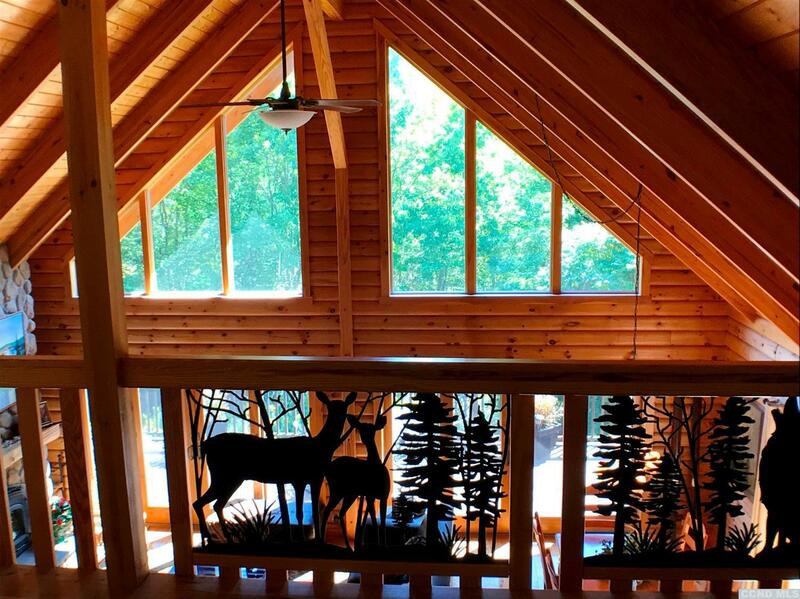 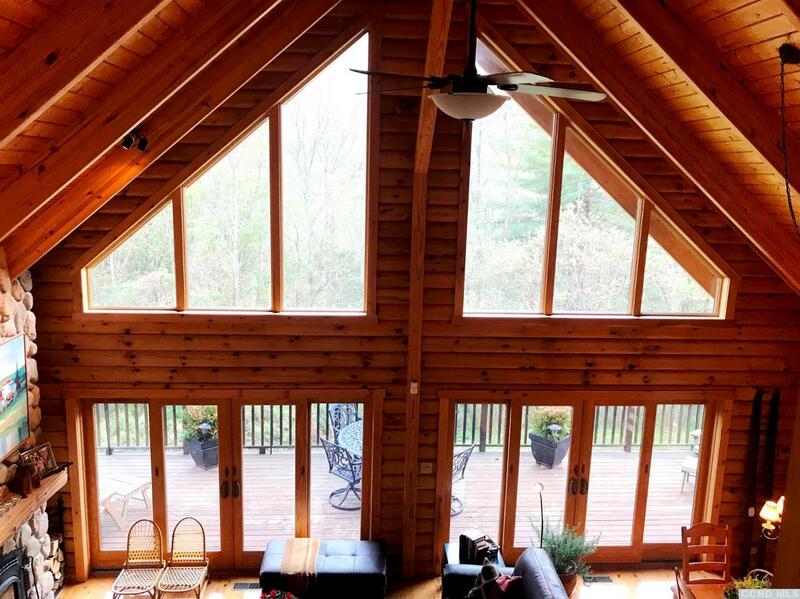 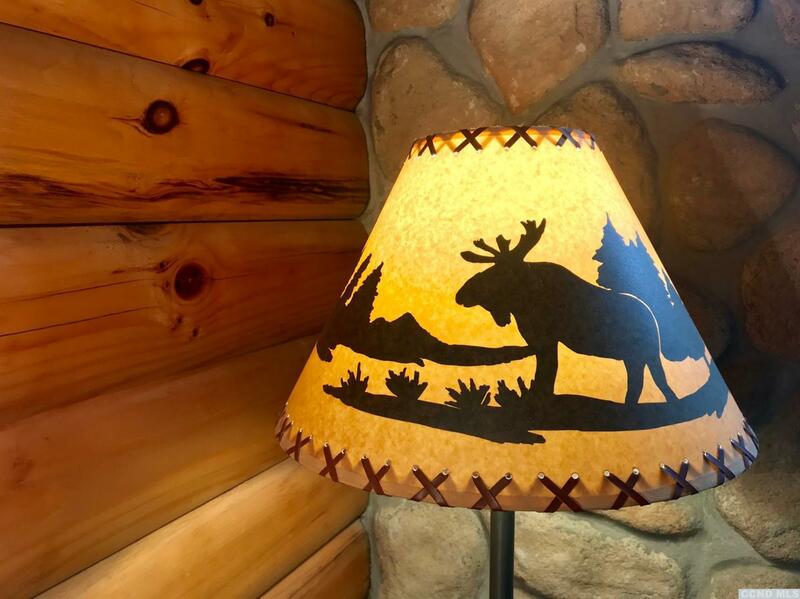 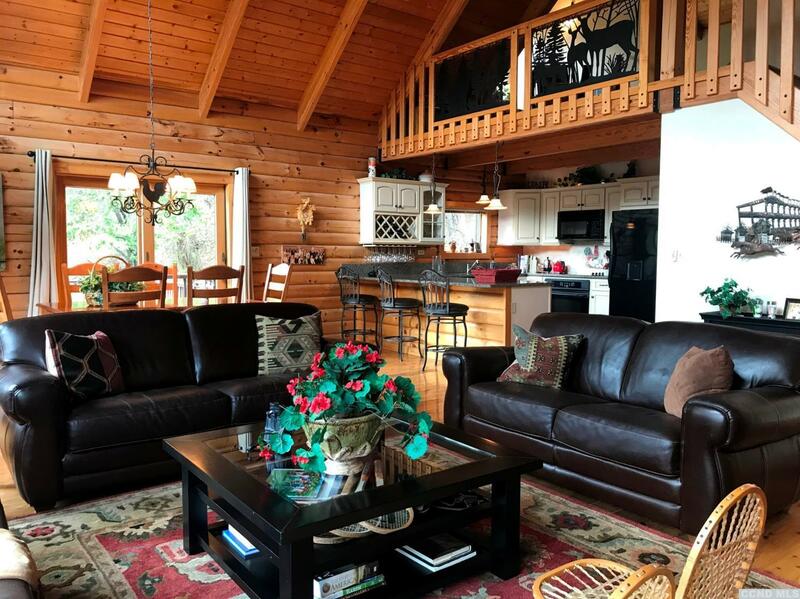 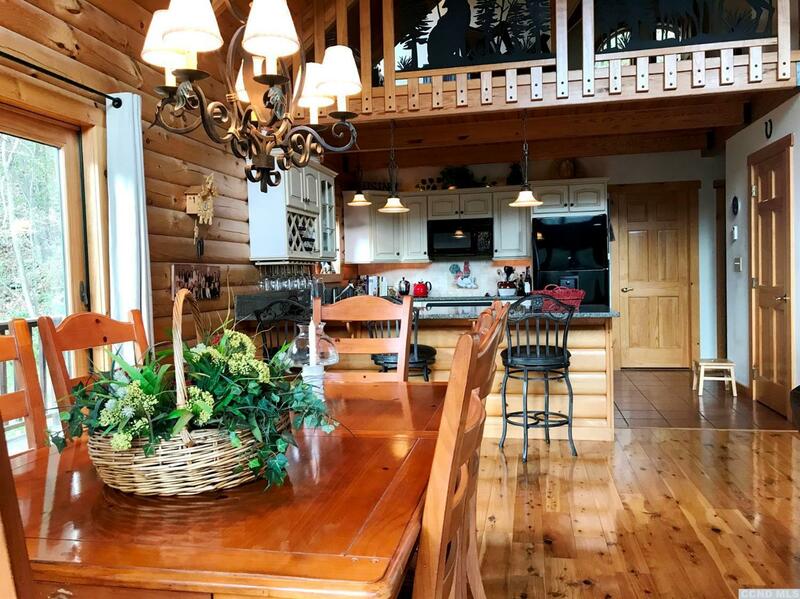 Catskill Mountain Alta Log home, sited on 13.9 acres of upland forest with western skyline views and trails. 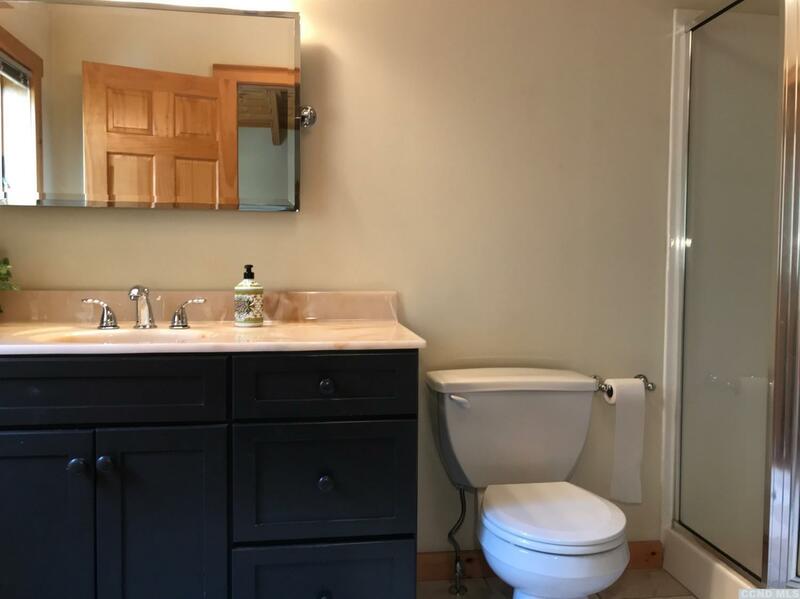 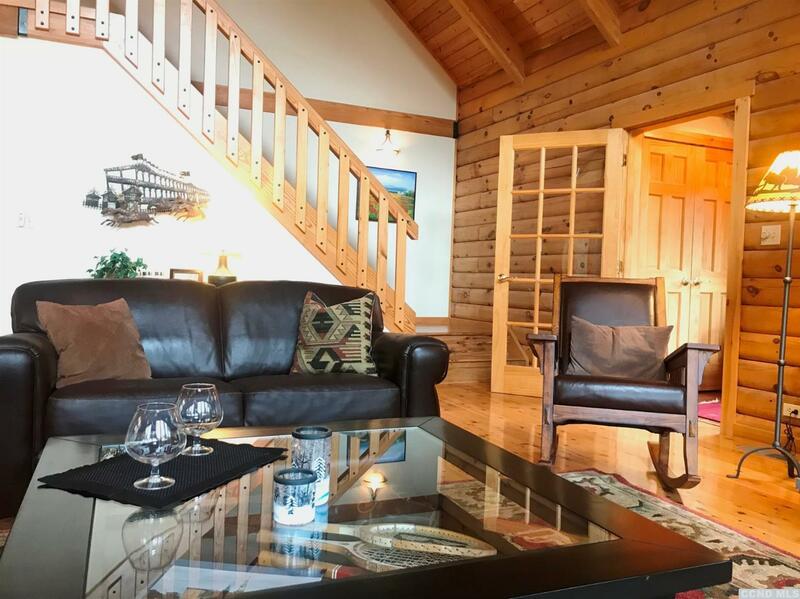 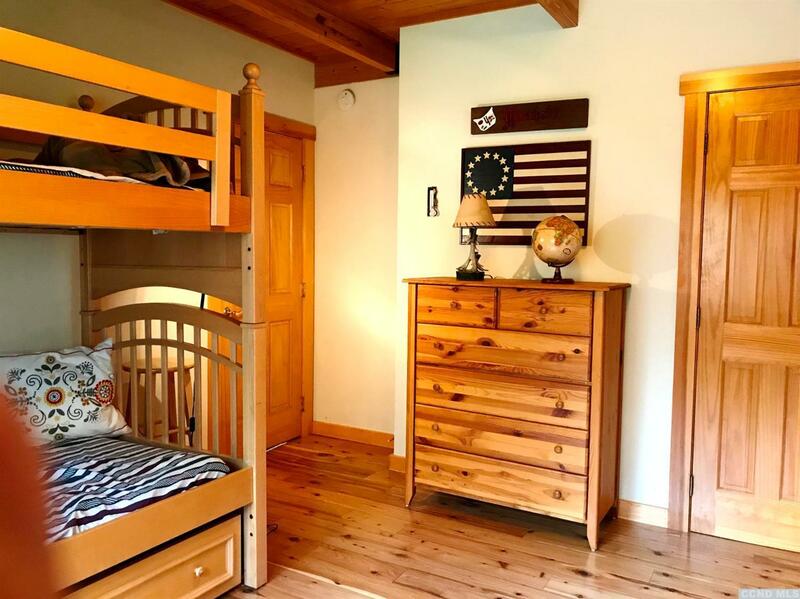 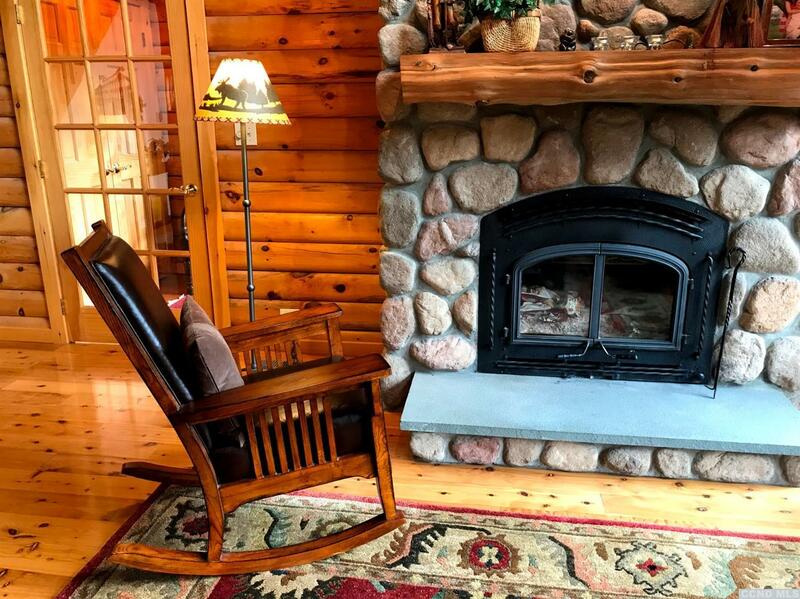 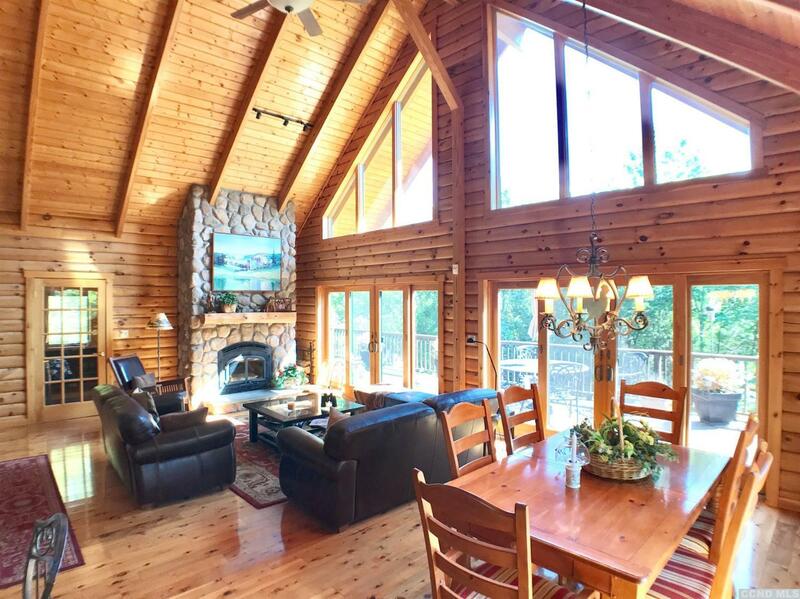 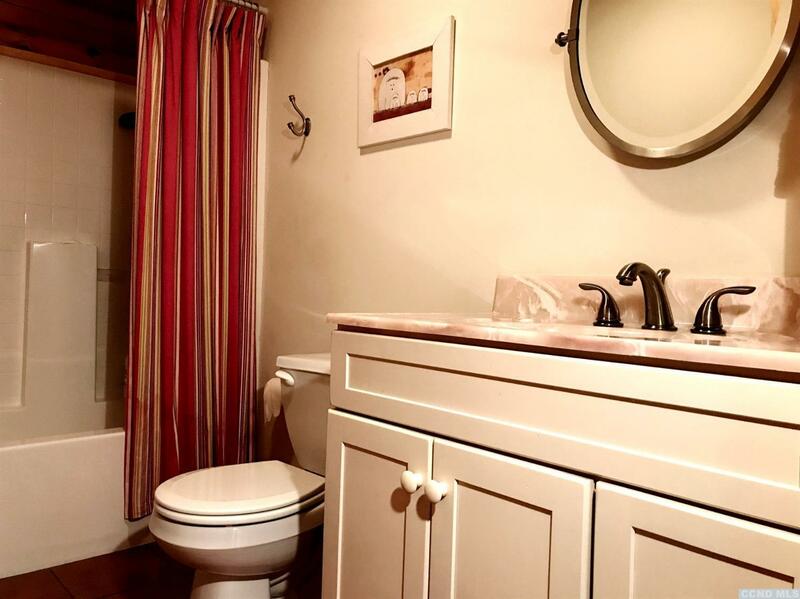 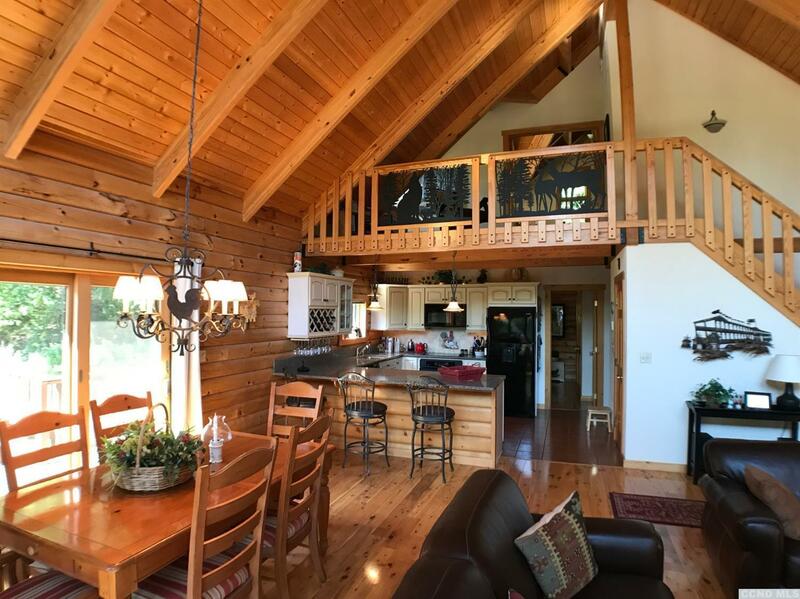 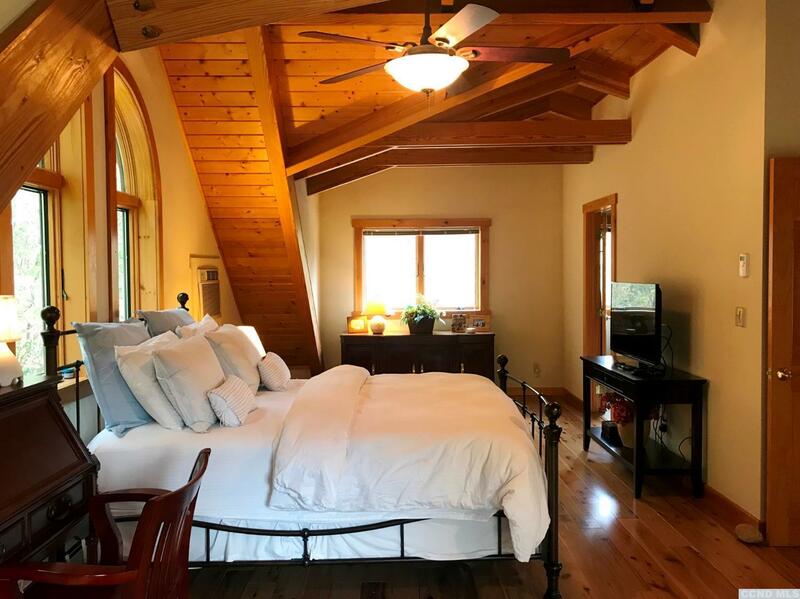 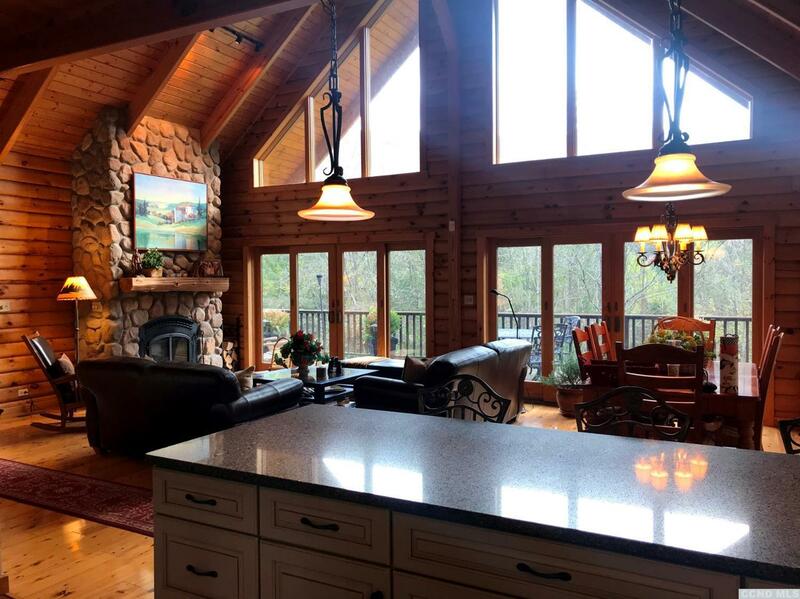 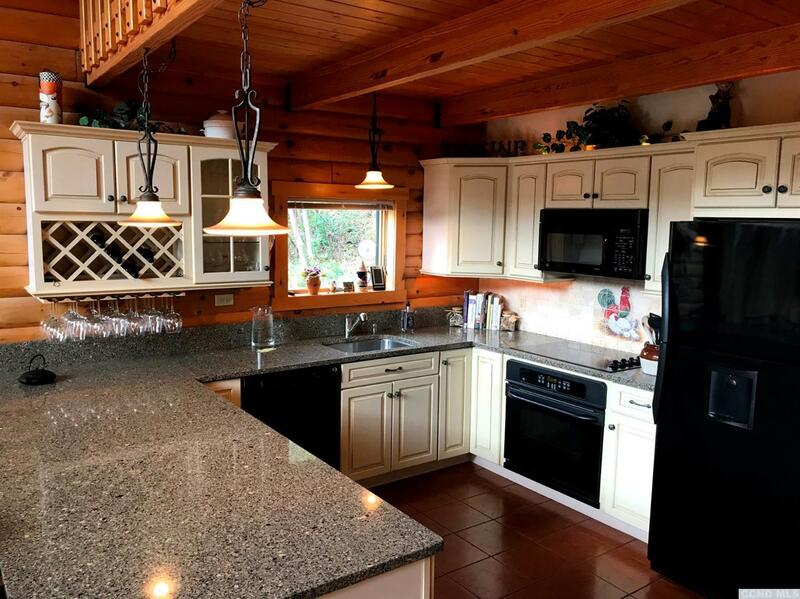 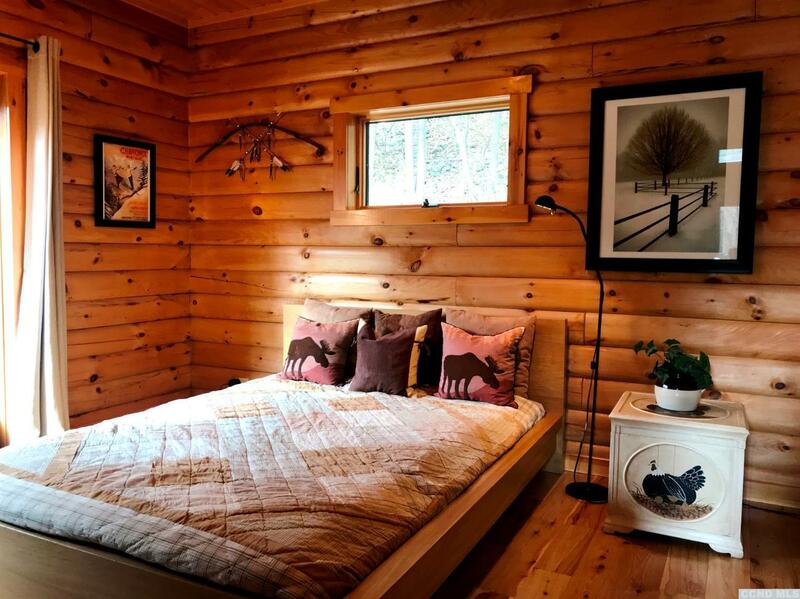 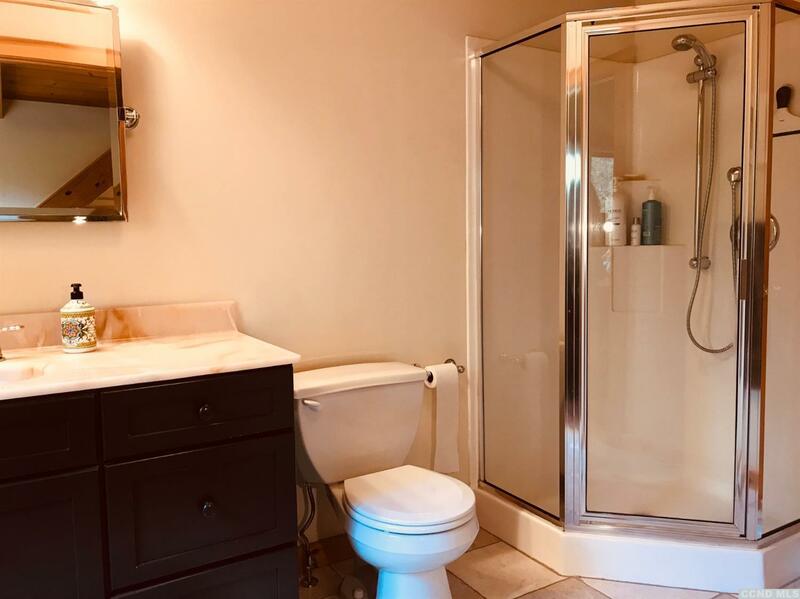 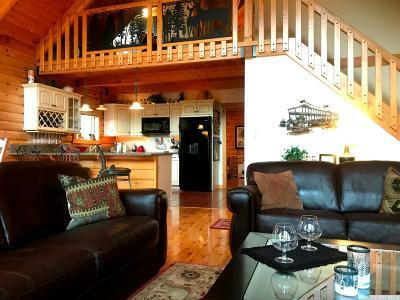 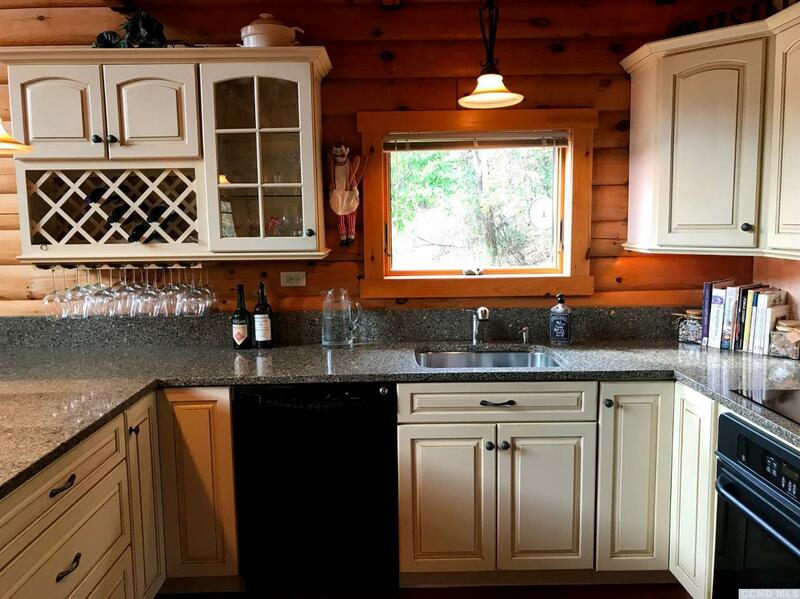 This well maintain mountain get away invites you to stay awhile with vaulted pine ceilings, stream stone fire place with a European wood stove insert, a wall of glass, a granite wrapped kitchen and hickory hardwood floor throughout. 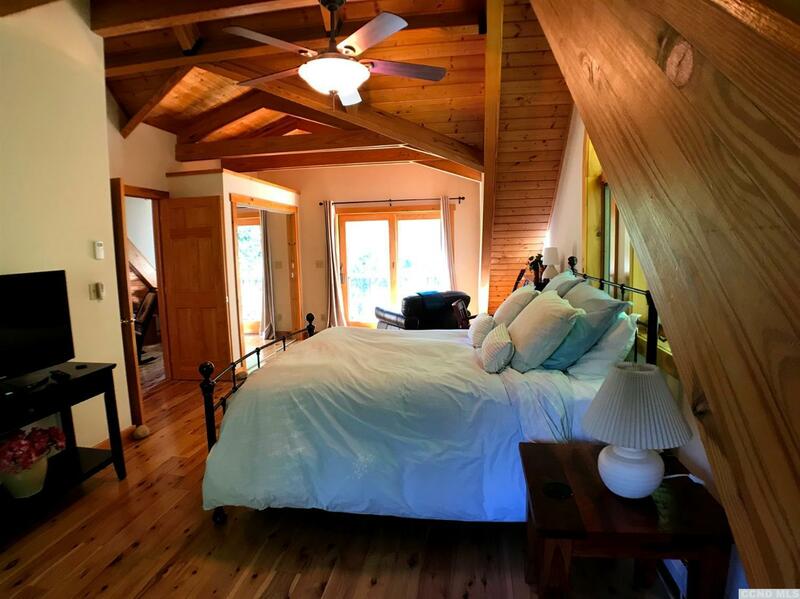 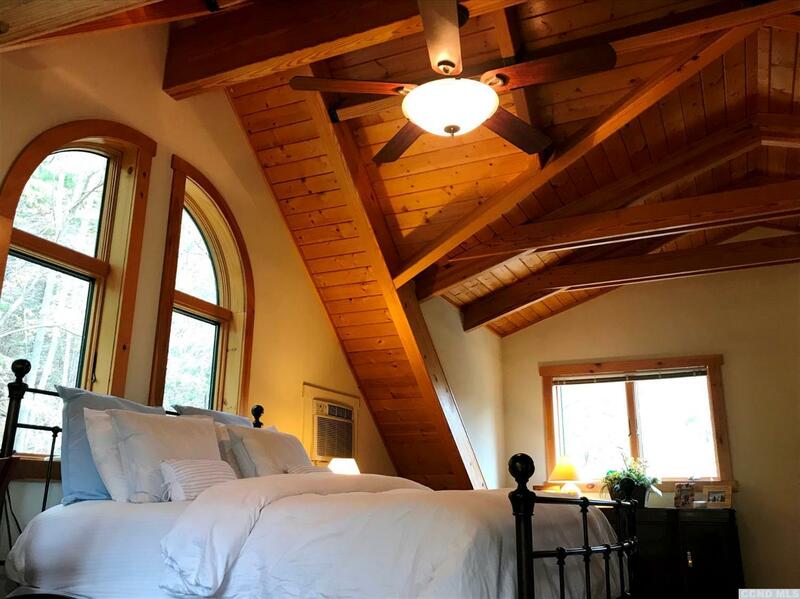 Cozy up in the upper master suite with exposed rafters and private balcony. 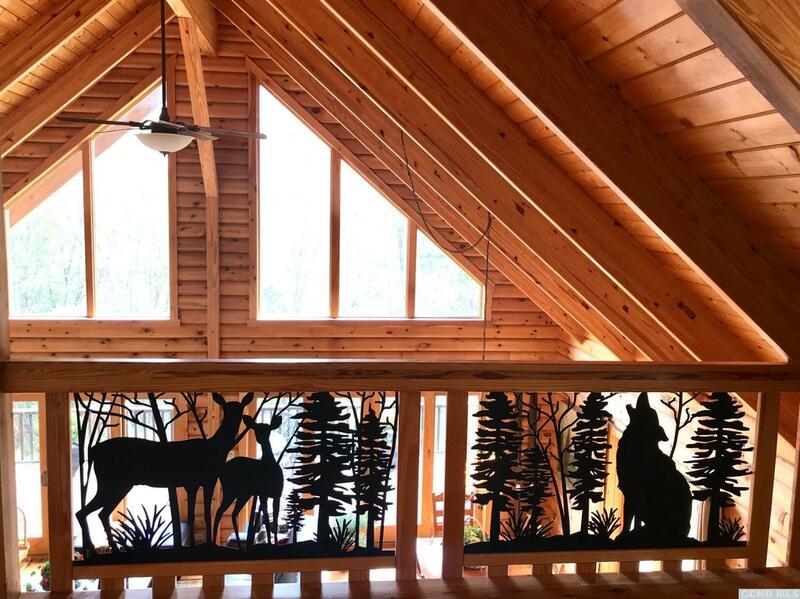 Custom iron railing insert will let you know its Mountain Time. 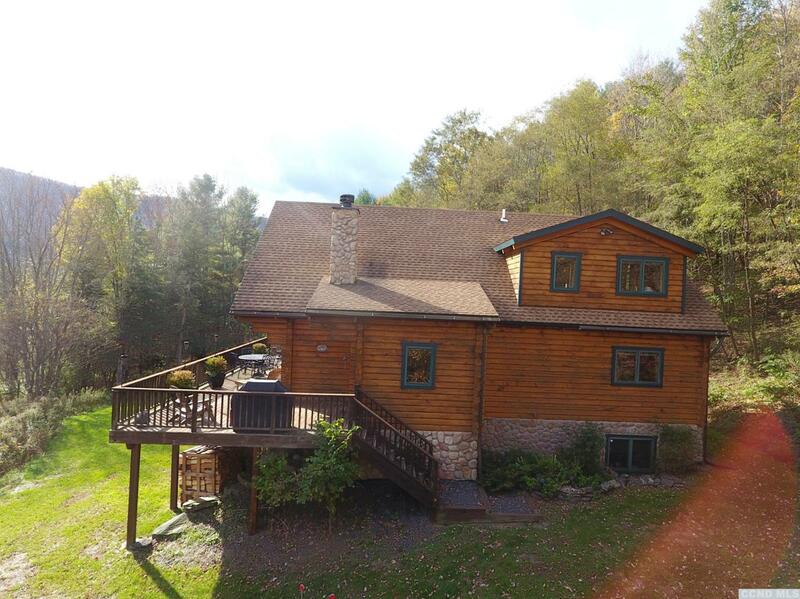 Upper level full wrap deck, step down deck to sunken hot tub. 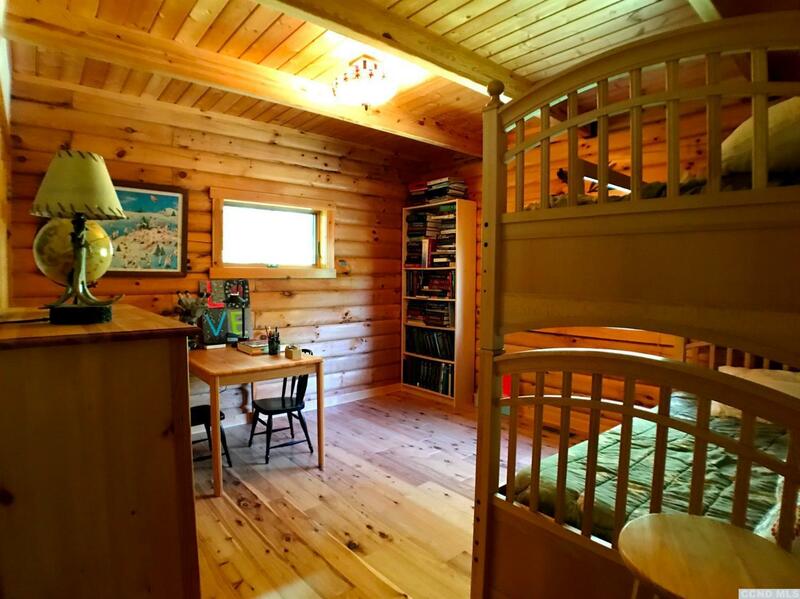 Full walk out insulated basement can be finished to fun packed family room. 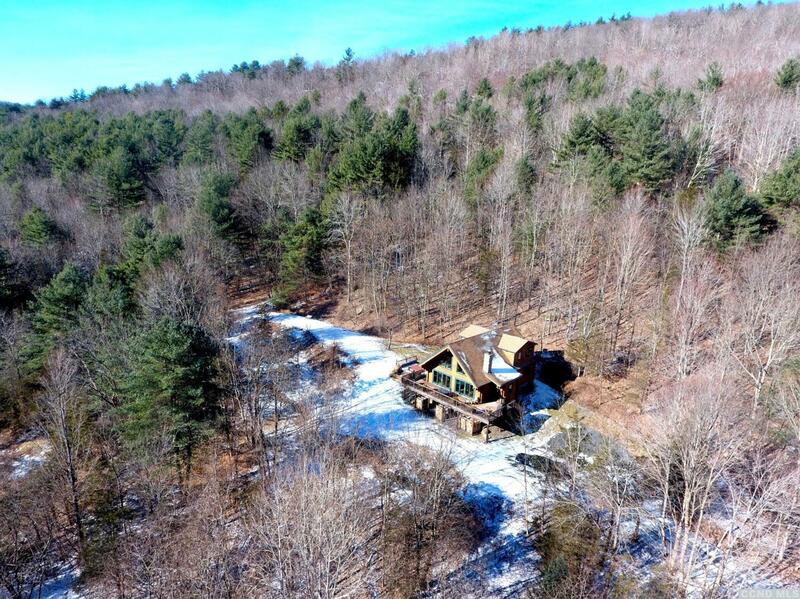 Efficient propane heat, filtered water system, new DEP septic, new resurfaced driveway and a winters worth of stacked firewood. The Mountains are Calling, don't wait !